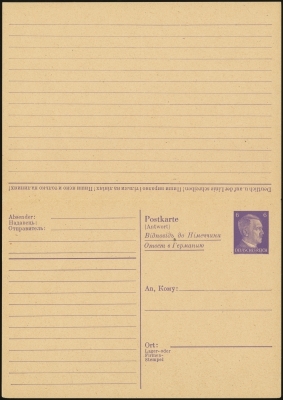 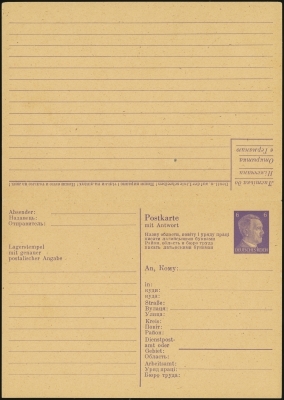 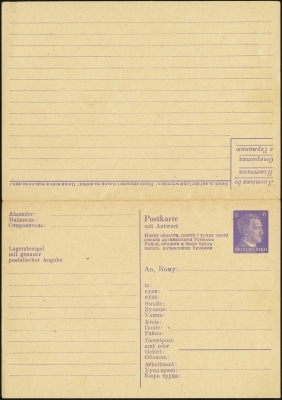 This card was issued in 1942 for use by foreign civilian workers in Germany. 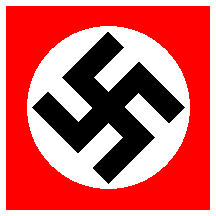 The address information is printed in German, Ukrainian, and Russian. Very few of these cards were actually used, as most foreign workers from the east just used normal postcards.